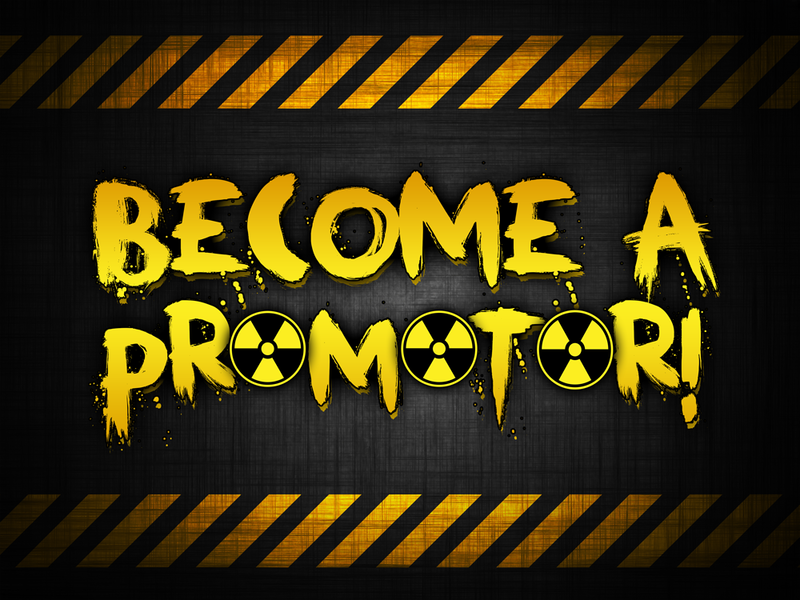 Promote Our Product – And Be Rewarded! Last chance to get these deals! And we think that everyone should be able to afford great tasting premium quality juice! We have strived to provide a premium liquid at a competitive price – and we are confident you are going to love our range of eliquid! 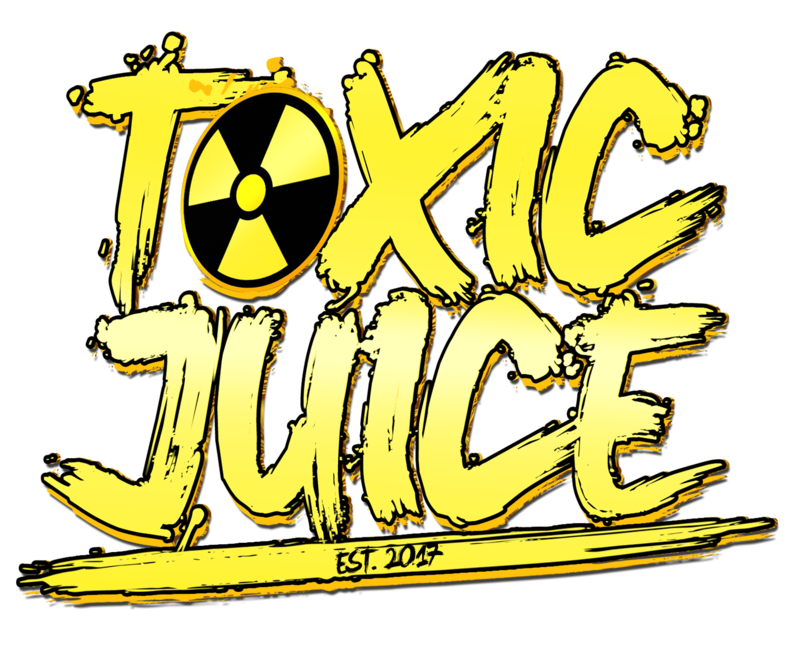 A place for like-minded Vapers to share tips and share knowledge of our juices, with frequent offers and guides, live competitions and more! 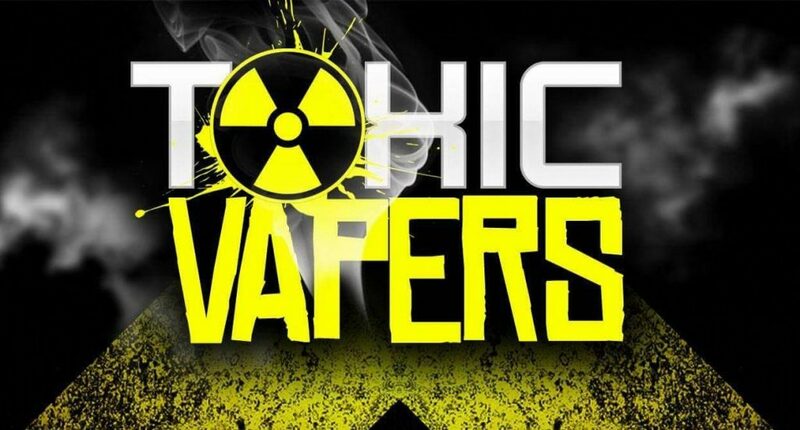 Get the eliquid everyone is talking about!